The medieval history of Rajasthan is marked by bloodshed, wars and tales of valor and sacrifice. The ‘Tour to Land of Princes, Tribes and Warriors’ will take you on a journey to the popular princely states in Rajasthan, famous for their forts, palaces and temples. Besides, you will encounter a number of ethnic tribes who are still holding on to their ancient traditions. The tribes you will come across are Bishnois, Bhils, Lohars and Adivasis. Upon arrival in Delhi, our tour representative will greet you and assist you in smooth transfer to the hotel for check-in. 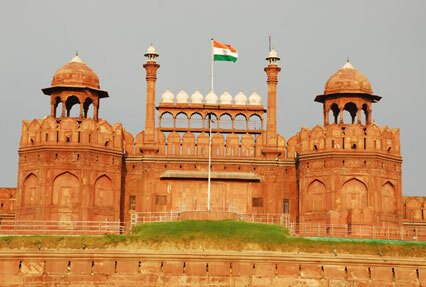 After resting for sometime, go for a sightseeing tour of Delhi covering India Gate, Red Fort, Jama Masjid, Qutab Minar, President House, Humayun's Tomb and Lotus Temple. Stay overnight at the hotel in Delhi. Post breakfast in the morning, leave by road for Jaipur, the capital city of Rajasthan. Upon arrival, check into the hotel to relax. Evening visit Chokidhani enjoy Rajasthani dinner and enjoy folk dance. Stay overnight at the hotel in Jaipur. 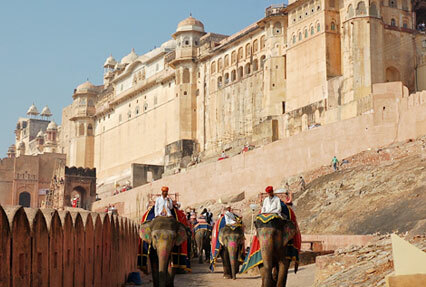 In the morning, enjoy an elephant excursion to the Amber Fort. Till today, one requires to travel via elephant to reach the entrance gate of the fort. 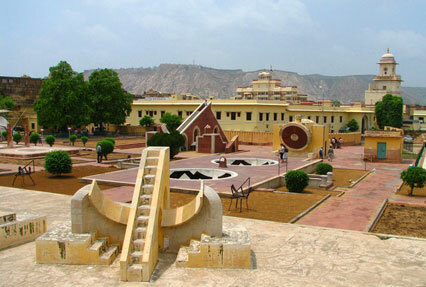 Other attractions that you will visit include City Palace, Jantar Mantar, Ram Niwas Garden and Hawa Mahal. Stay overnight at the hotel. Today, you will take a road trip to Nimlaj. The destination is famous for its Lake Chhatra Sagar, one of the best camping sites in the world. Overnight stay at the Deluxe camp alongside the river. Post breakfast in the morning, leave by road for Bassi. Upon arrival, check in at the hotel. It is a beautiful village housed with some old forts, temples and beautiful mansions. Stay overnight at the hotel. The day 6 is scheduled for the meeting with the local tribes of Bassi, exploring the surroundings and enjoying the breathtaking vistas. Stay overnight at the hotel. Post an early morning breakfast, leave by road for Khempur via Chittorgarh. On the way, visit the resplendent Chittorgarh Fort, whose history is written with bloodshed and wars. Stay overnight at the hotel in Khempur. The day 8 is booked to relax and unwind at Khempur. It is a tiny little hamlet in the heart of the Mewar region of Rajasthan. Stay overnight at the hotel. Post breakfast in the morning, leave by road for Deogarh. 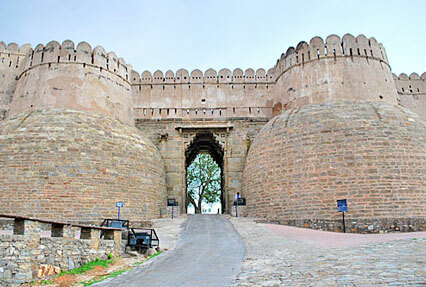 The region is famous for its spectacular forts, palaces and Jain temples. Stay overnight at the hotel in Deogarh. Today, in the morning, leave by road for Narlai. 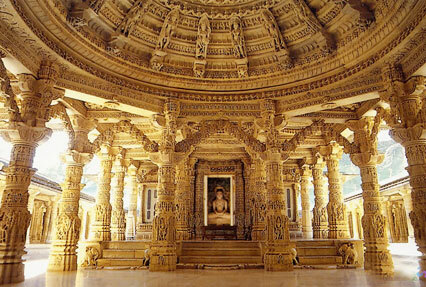 On the way, visit the famous Jain temple in Ranakpur. Built during the reign of Rana Kumbha, the temples features 1444 pillars with such an intricate detail so that no two pillars are alike. Stay overnight at the hotel in Narlai. Today, head straight to Ahodi via Kumbhalgarh. On the way, visit the formidable Kumbhalgarh Fort. Also known as “The Eye of Mewar”, the Kumbhalgarh Fort is known for its Rajputana architecture. On reaching Ahodi, check into the hotel for night stay. Today, leave by road for Devigarh via Delwara. Upon arrival in Devigarh, check into the hotel to relax. The town is famous for its Jain temples. Stay overnight at the hotel. Today, take a road trip to Udaipur, the famous ‘City of Lakes’. It has been voted as the most romantic hotel by the Travel + Leisure Magazine. The attractions you will visit here includes City Palace, Sahelion ki Bari, Jagdish Temple and Jag Palace. Stay overnight in the hotel in Devigarh. In the morning, leave by road for Udaipur. Upon arrival in Udaipur, you will be transferred to the airport to board flight for Mumbai. Upon arrival, check in at the hotel for night stay. Today, in the morning, indulge in a last minute shopping at the local markets. Later, get transferred to the airport to board flight back home.